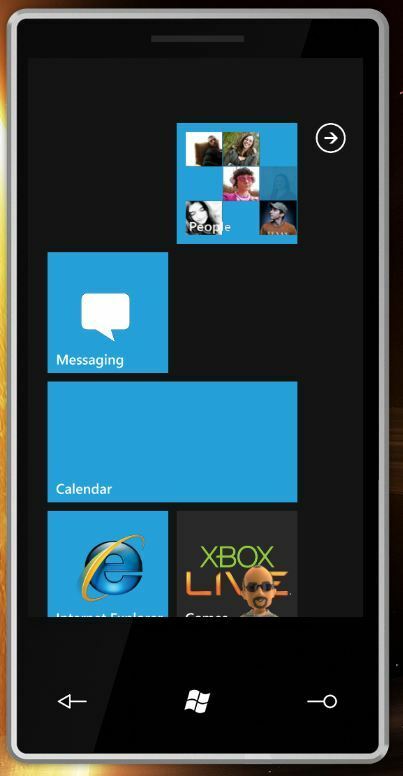 Although it was only unveiled in February, you can now get a better idea of what Windows Mobile 7 is going to look like. 1. 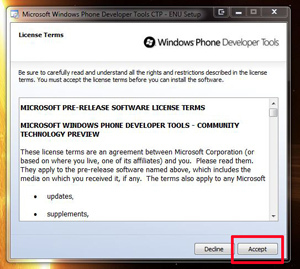 Firstly you need to download the Windows Phone Development kit. Once you have it downloaded follow the screen shots below. 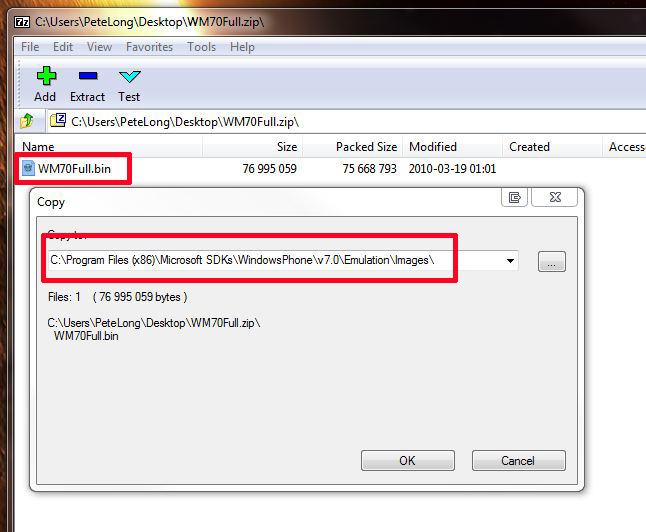 Click Image to Follow Install Sequence. 2. 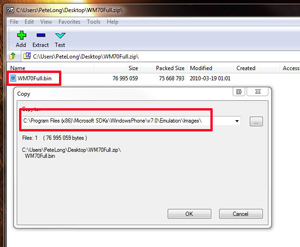 All Fine and Dandy but, all it has is internet Explorer, to see a bit more download THIS PHONE ROM and then extract it to the emulators image directory ( C:/Program Files/Microsoft SDKs/WindowsPhone/v7.0/Emulation/Images or C:/Program Files (x86)/Microsoft SDKs/WindowsPhone/v7.0/Emulation/Images if your running x64 bit Windows). Then rename the .bin file that’s already there (Take note of its name first! ), and rename the image you have just extracted to that name. Then re launch the phone emulator. Click Image to Follow Sequence. 3. 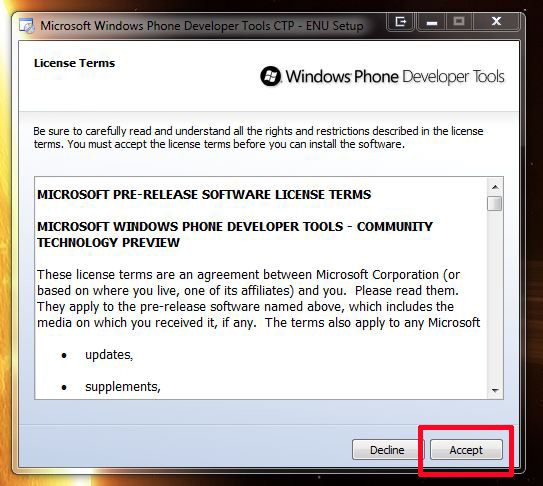 On reload you should have at least a few more applications to take a look at.